Instagram is undoubtedly one of the best marketing platforms we have at our disposal; but at the same time, its popularity also means that you have to compete with a plethora of content creators and similar businesses, all fighting to get the same audience’s attention – and keep it. 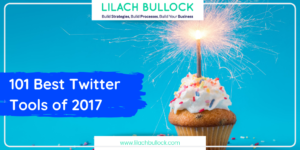 So, how do you build up a strong presence on Instagram and continue growing your followers over time? What are the best practices for creating a growth strategy that gets results? 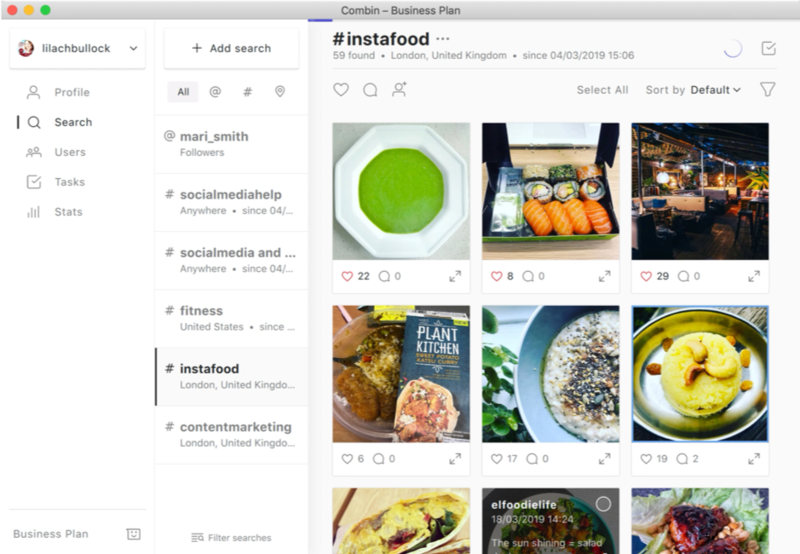 In this blog post, discover an Instagram growth strategy that actually works – and takes minutes of your time. 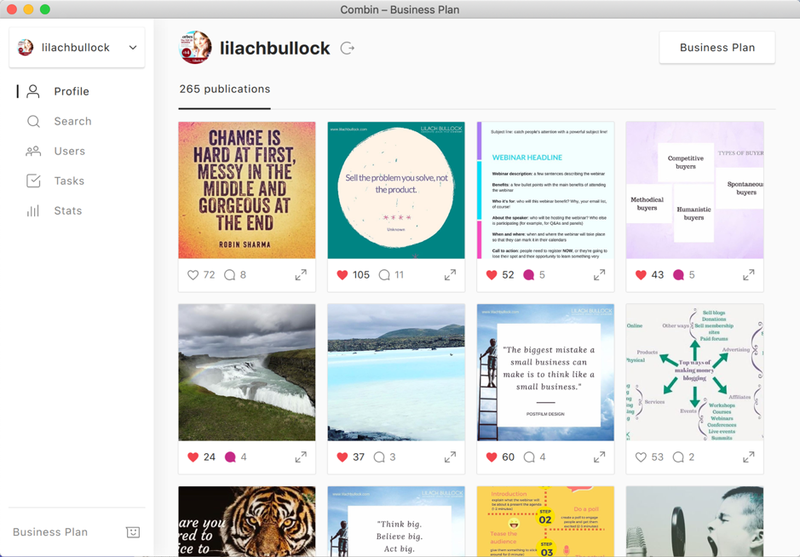 As a highly visual platform, great content is, of course, imperative to a winning Instagram strategy. 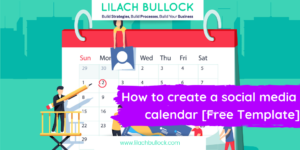 Post new content on a consistent basis, following a set calendar: if you’re not going to post anything new for days on end, people will simply stop following you! That said, I’ve covered Instagram visual content strategies in-depth in past articles on this blog. So, I’d rather focus now on the other elements that help you grow your Instagram account: finding the right people to interact with and, well… actually interacting with them. And doing it consistently. 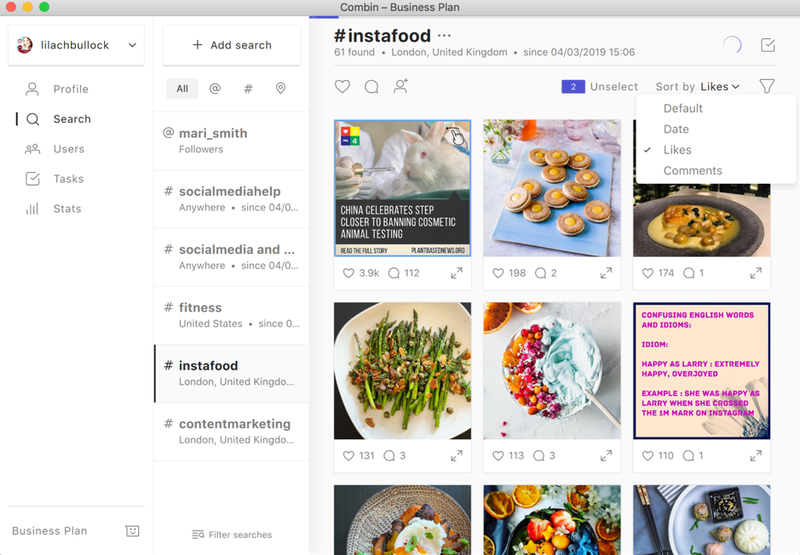 I’ve recently found a very cool Instagram tool that’s all about proactive, yet organic growth: Combin. 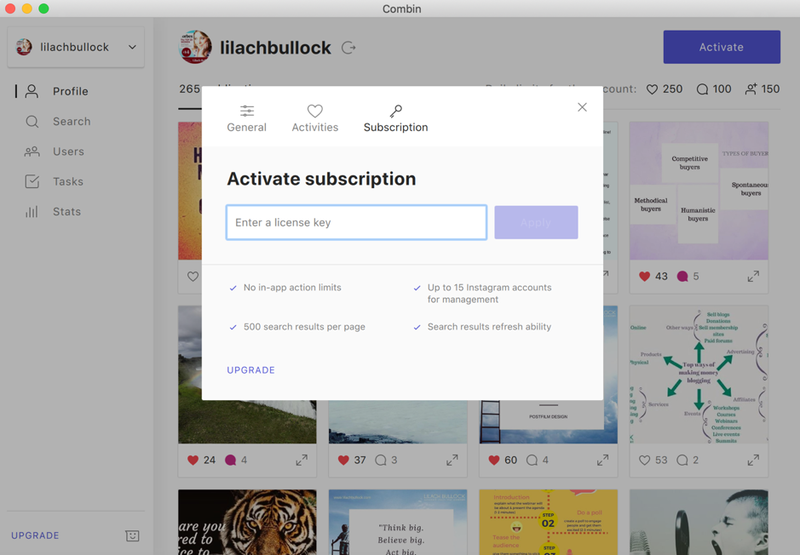 Here’s how it can help you grow your Instagram account easily and effectively. 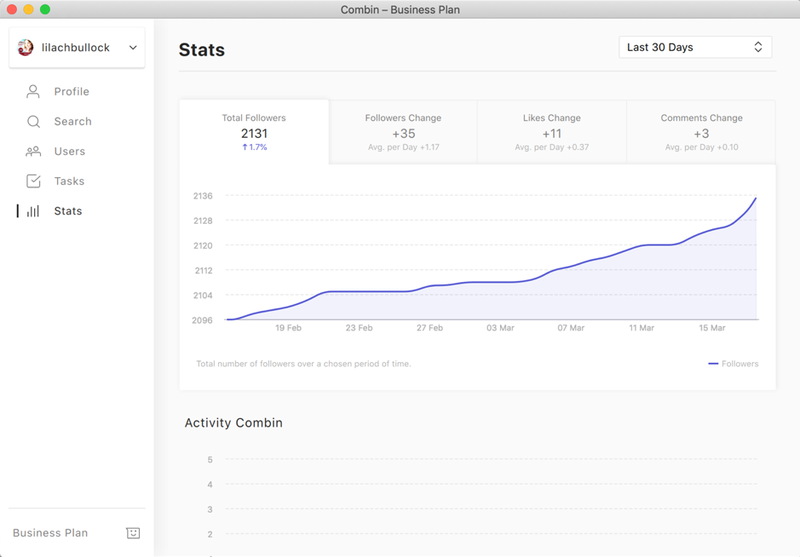 Quite simply, Combin is an Instagram growth tool which you can easily download as an app for your Mac or Windows computer or laptop – it’s completely free to download (although you can also upgrade your account if you want to have unlimited access to the platform + add multiple Instagram account to manage) and it’s super quick to set up: just enter your Instagram login information to get started immediately. One really cool thing here is that when you start typing in your hashtag, you’ll see suggestions of similar hashtags, together with their numbers (i.e. how many posts there are per hashtag so that you can gauge their popularity). And, as you can see above, you can also add several locations at this stage to ensure you’re only getting the most relevant results. If you want to search for more hashtags in one monitoring search, you can do that as well; however, it’s worth noting that the app will pull updates using either of the hashtags you entered. Alternatively, you can create several monitoring searches, for each hashtag you want to research. There are a few more options here; for one, you can select a time limit (it can be posts from any time, or it can be recent updates, if you want to make sure you’re finding people who are definitely still active) and secondly, you can place a search limit to control how many results you’re seeing. 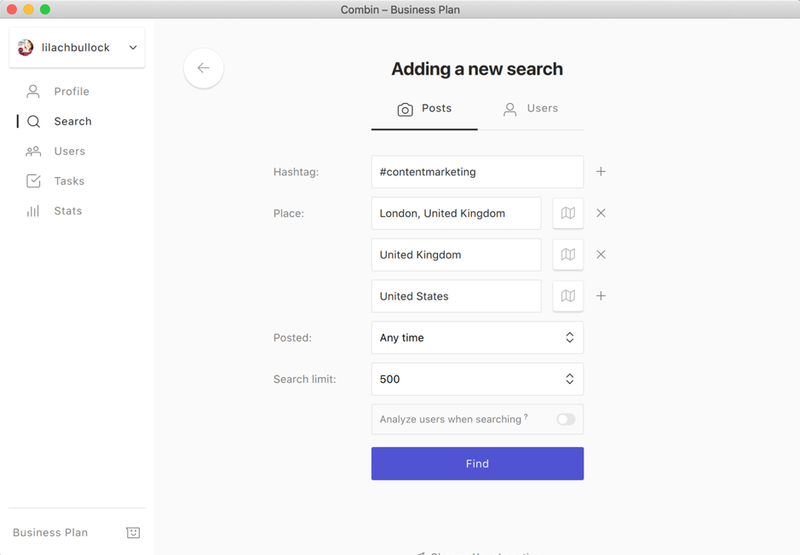 And finally, you can also have the app analyse users when performing the search; Combin uses machine learning to study the users in order to filter out any who are not likely to be interested in your account/content, such as spam accounts, other shops and competitors or celebrities’ accounts. And did I mention that I can do all of this in bulk? Well, it’s worth mentioning again, to be honest. 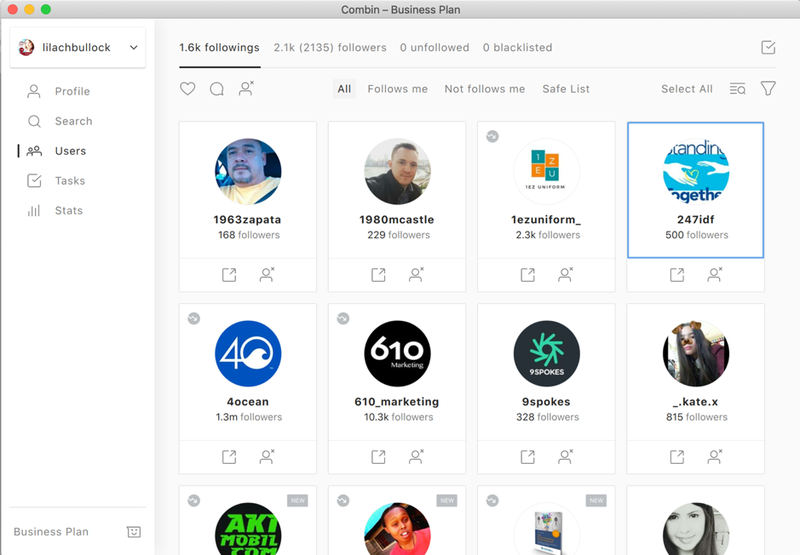 In other words, you can take these actions in bulk in just a few minutes and then rest assured that Combin will handle all of these interactions without you. 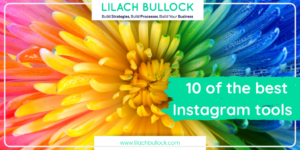 This is the best way to grow your followers on Instagram: by interacting and following people who are part of your target audience and likely to be interested in your business. 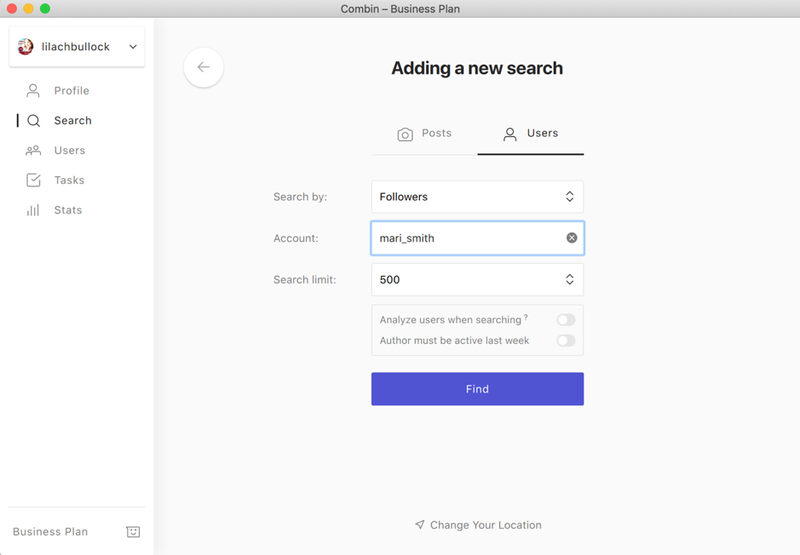 It’s also worth noting that this should be something you do continuously if you want to keep growing and growing; it can be a time consuming task, but with Combin, once you’ve set up enough monitoring searches, you can simply log in every day to select some posts/accounts to interact with or follow and let the tool do the rest – it literally takes a few minutes per day, at most. Managing your existing followers is just as important (if not more so) as engaging with and finding potential new followers; not only should you post new content consistently to keep them interested in your account, but you should also engage with them regularly to get them to engage with you in return, share your content out with their followers, and ultimately so that you can grow them into paying customers or even brand ambassadors. 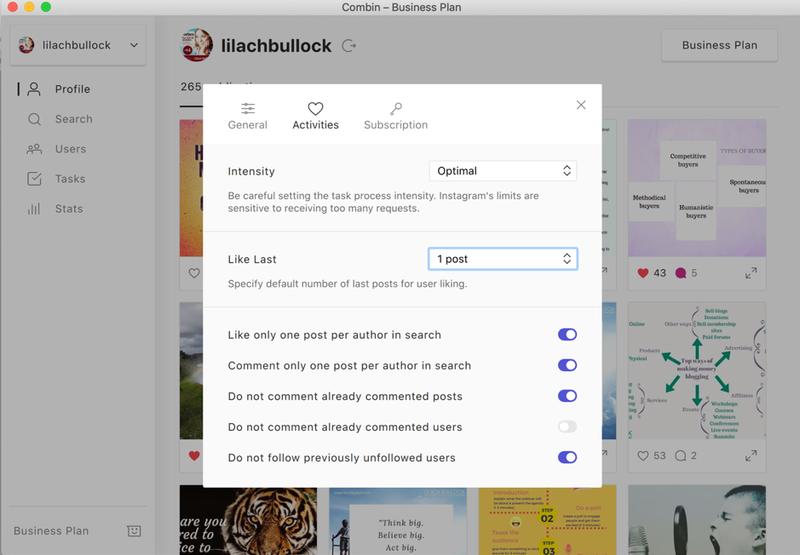 As before, you can select as many users as you want to set up bulk tasks of liking their latest posts, commenting on their latest updates or unfollow them. You can also add certain users to the so-called “safe list”, which essentially means that they are protected from being unfollowed should you accidentally select them when you’re unfollowing users. Plus, see exactly who is not following you back so that you can take action: either unfollow them directly or start engaging with them to get them interested in your account and follow you back. 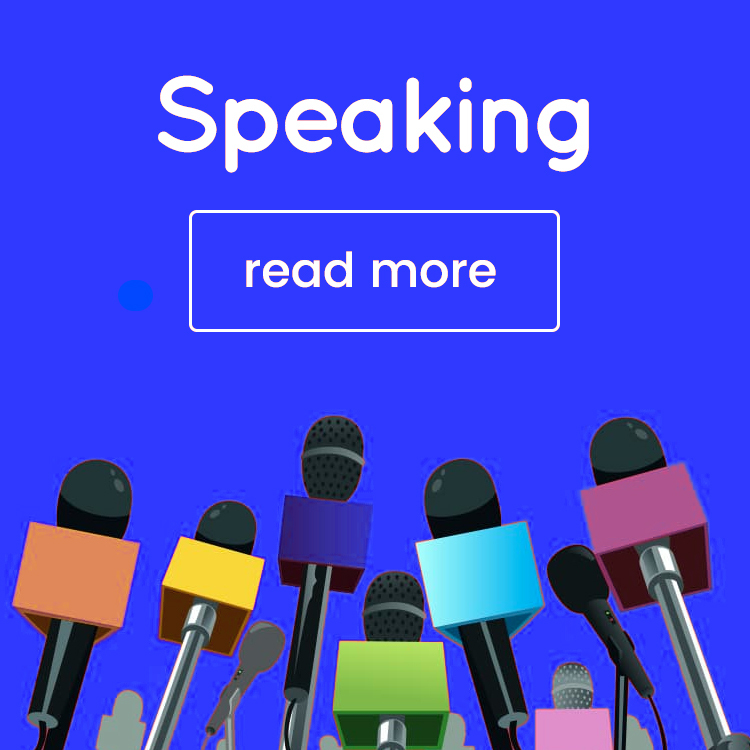 Influencers are a huge part of Instagram; from micro-influencers who have a few thousand of followers to major celebrities, you’re bound to find a plethora of influencers to collaborate with – or simply engage with them. And, in fact, don’t rely on follower numbers alone; while it can be a sign of influence, a large number of followers is certainly not synonymous with influence. 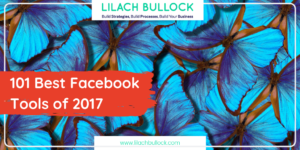 Rather, spend some time looking at their past updates to see how many people comments on their posts, like them, view them or share them out with their audience. 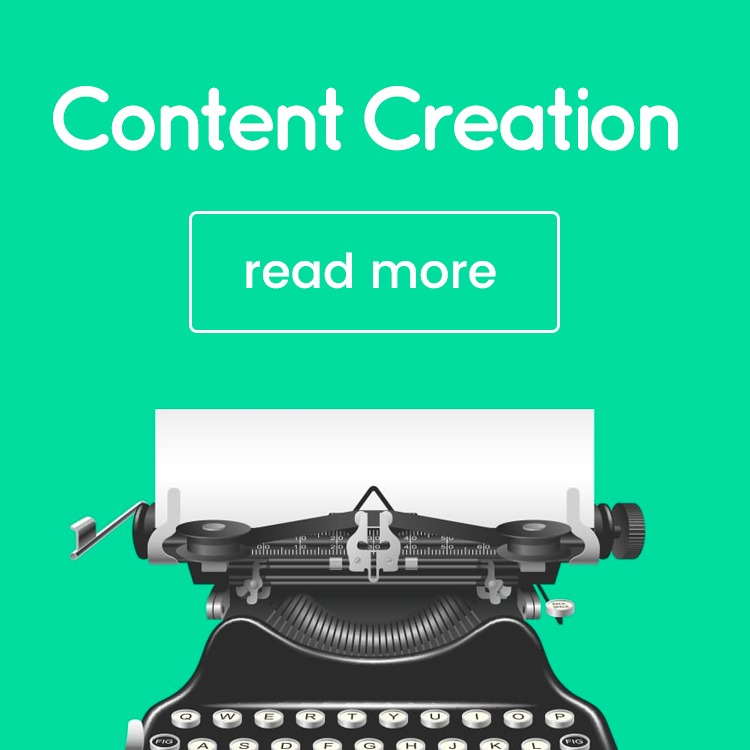 User generated content – or UGC for short – basically means sharing out content that others created, on your own Instagram account. You’ll also need to give a shout out to the actual author and in some cases, ask for their permission before reposting. 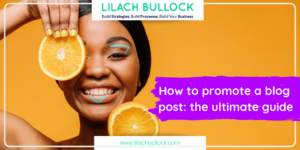 Leveraging UGC on Instagram is a strategy that can yield great results for your business; most notably, it’s a great way to interact with your followers and keep them happy, connect with new users and populate your account with new and exciting content. 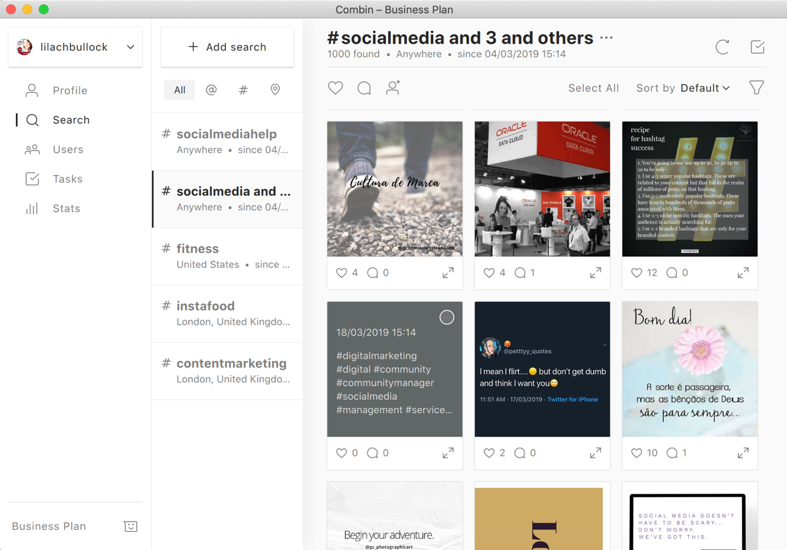 However, finding great (and relevant) user generated content to share on your account can be a surprisingly difficult and time-consuming task; but – although it might not be built for this specifically – Combin makes it quite easy. 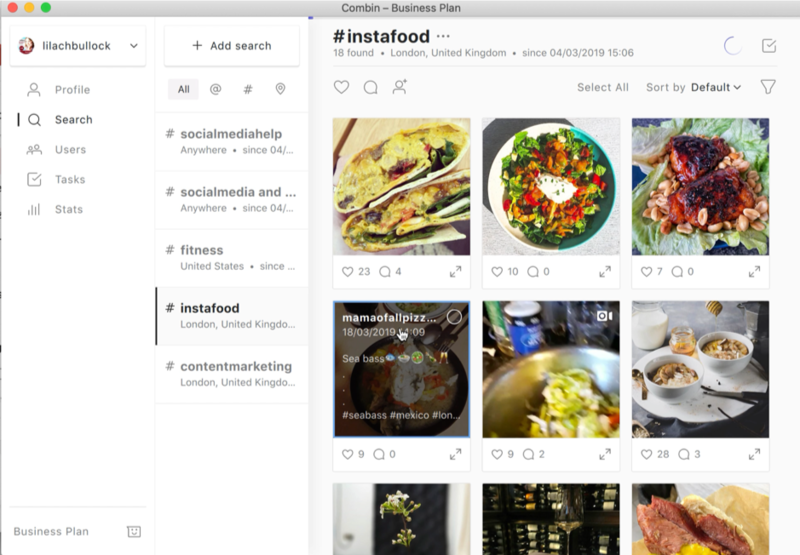 All you have to do is set up monitoring searches for relevant hashtags and locations, check them when needed and find updates that would work great as UGC. 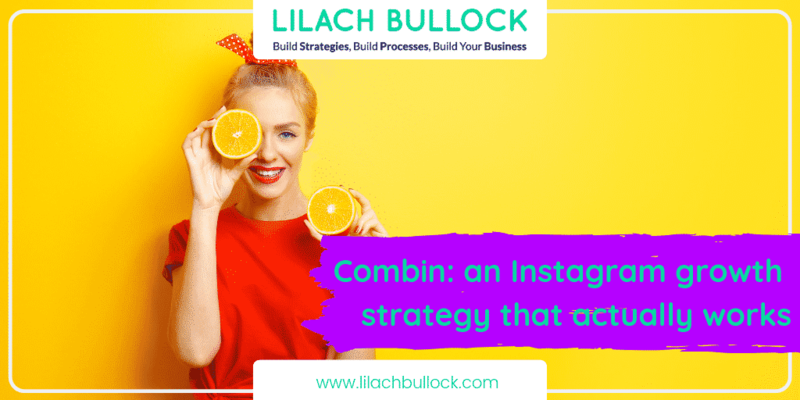 I love Combin’s simplicity and ease-of-use; and if you use Instagram to promote your business, this tool will make a real difference to your engagement and growth. Just follow the steps outlined just above and you’re on your way to building up an increasingly successful account, helping you to not only gain more new followers every day, but also to boost your likes and comments (because the more you interact with other users, the more they’ll interact with you in return!). Wow Lilach, I can’t believe they offer all this for FREE? It looks like a cool tool but would take a little time to set up. It’s on my bucket list for this weekend 🙂 Thank you as Instagram is so HOT now and having a tool to manage time using it is very important to me. Thank you for sharing about it. 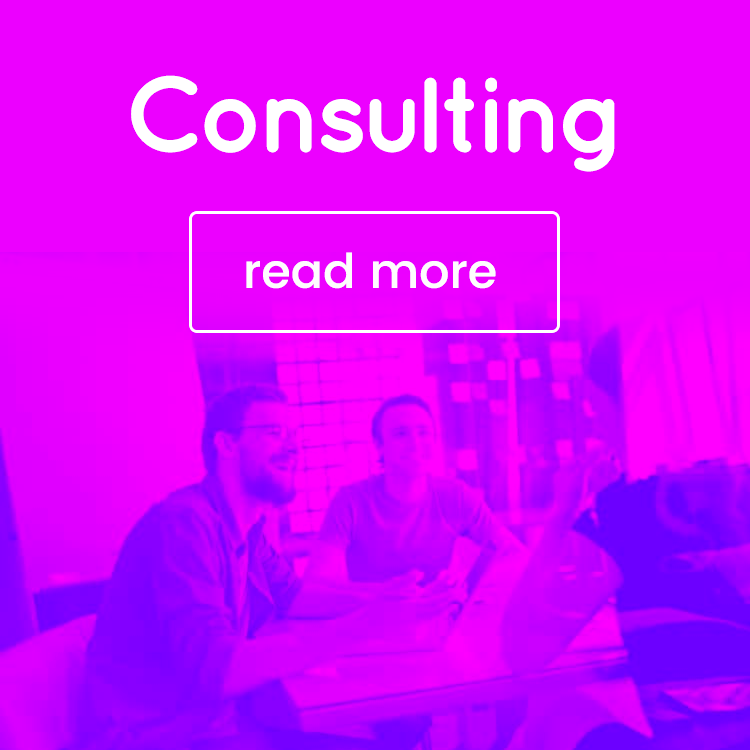 Like the new look of your site!